Making a good impression is very important for selling a car. That is the reason why many drivers wash and wax their vehicles before taking photos to advertise them. The point is that cleaning care is not always constant, especially on the inside. Failure to clean the inside of the car can cause health problems and discomfort. In that car the passenger sits and breathes. Therefore, the area must be the cleanest vehicle. Materials used in finishing: cloth, leather and plastic, for example, can be easily contaminated by food debris, dust, and other debris, causing respiratory diseases and skin. To protect the driver and passengers, we teach you how to clean the car from the inside. Be sure to read our complete automotive cleaning guide, with all the details and the best car washer tools for car washing. – Finally, spread the product with a spray bottle and cloth rags along the ceiling. 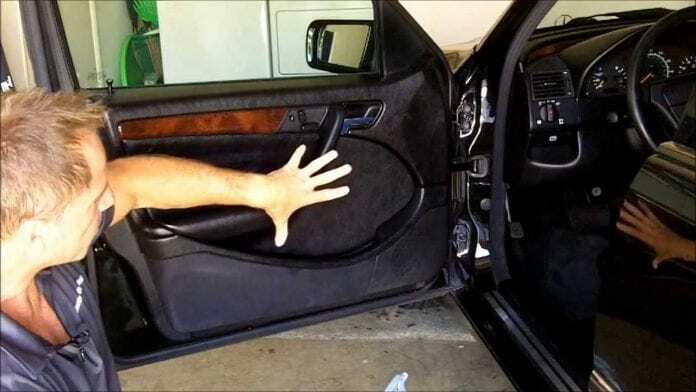 The coating covers a wider interior area of the vehicle, making it more susceptible to dirt and providing extra work when cleaning the inside of the car. But the procedure looks like a ceiling. Warning: in leather seats, avoid chemicals. They can cause unwanted defects! Use only a damp cloth and mild detergent with water. 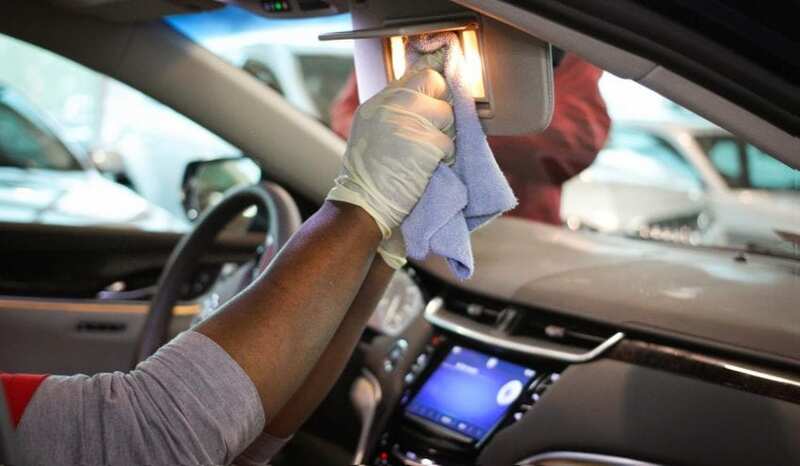 Components seen by most drivers in the car must be thoroughly cleaned. Moist cloth with detergent is enough to clean the panel without affecting the electrical parts. Cleaning the car inside is not easy. Outside the ceiling, upholstery and panels, you have to wash the carpet. If you are rubber, sanitation can be done with water, mild detergent and brush to remove thicker dirt. Carpet mats require the use of damp vacuum cleaner and cloth. Attention! 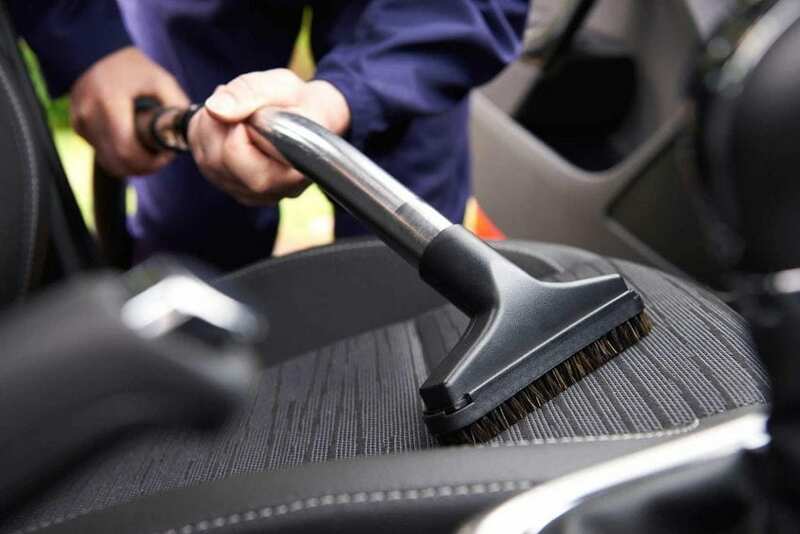 When cleaning the car inside, remove the carpet and let it dry before replacing it in the car. Carpets usually take longer to dry completely, so leave them exposed to the sun as much as possible after cleaning. Glasses are the components that need to be cleaned more often, as they accumulate grease and sweat residue on the inside and stronger dirt on the outside. The hygiene should be done using own product (wipers) and a damp cloth. When cleaning the car inside, it is important to let the inside of the car dry for about two hours, with the doors and windows open. Drying can be done inside the garage or under soft sunshine – in the latter case, as long as the bodywork is already dry.